Bears and Bear Hunting, Gilcrest, signed, limited, slip, ribbon, appears unread - Sportsman's Legacy, Fine firearms, related books and sporting collectibles. Representing estates, collectors and nonprofit conservation organizations. Bears and Bear Hunting by Duncan Gilcrest. 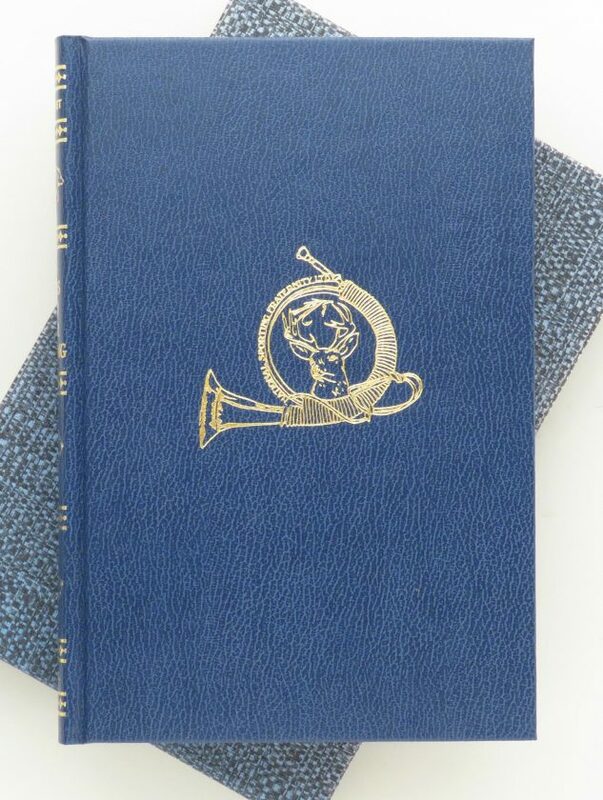 Published by the Amwell Press in 1984 as a limited edition of 1,000, this is copy number 130. Signed, leather binding, ribbon and slip. Appears unread. The price is firm. $150 plus shipping.